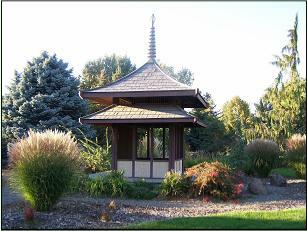 The Yakima Area Arboretum is located at the intersection of Highway 24 (East Nob Hill Blvd.) 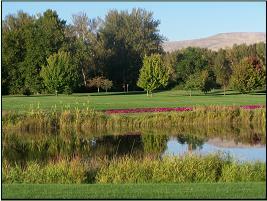 and I-82 just minutes from downtown Yakima. 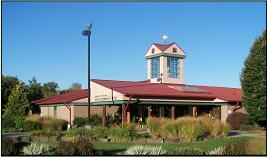 Set upon approximately 46 acres the arboretum features the Jewett Visitor Center and over 2000 plant specimens. Beautifully groomed grounds beckon visitors to tour through the gardens. Self guided tours are aided by brochures available at the visitors center. Plants of Central Washington are featured in the herbarium where the development of growth and propagation of endangered species is performed. 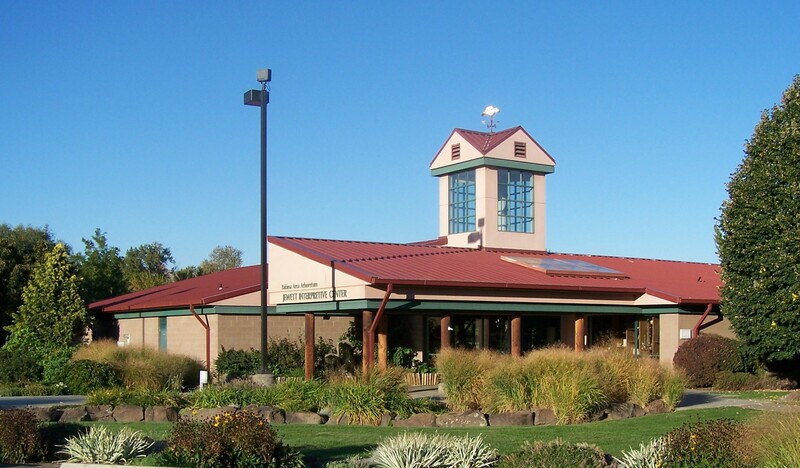 The Wilma Belfield Walker Horticultural Library is the only in the area and is located in the arboretum's interpretive center. 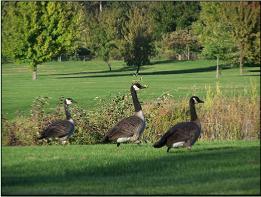 Some of the wildlife that you will see throughout the grounds and around the pond are Canadian Geese, Bald Eagles, Great Blue Herons, Hawks, Hummingbirds, Finches, American Coots, squirrels and more. Being located along the Yakima River provides more room to roam for all wildlife. The arboretum is available for your events, including luncheons, meetings, banquets and weddings. 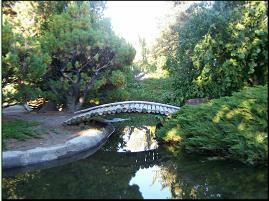 A consistent favorite is the Japanese Botanical Garden which has a water feature. Another water feature is the Jewett Pond and Fountain. The arboretum is open from dawn to dusk.